China seizes nearly 2,750 elephant tusks in huge bust. 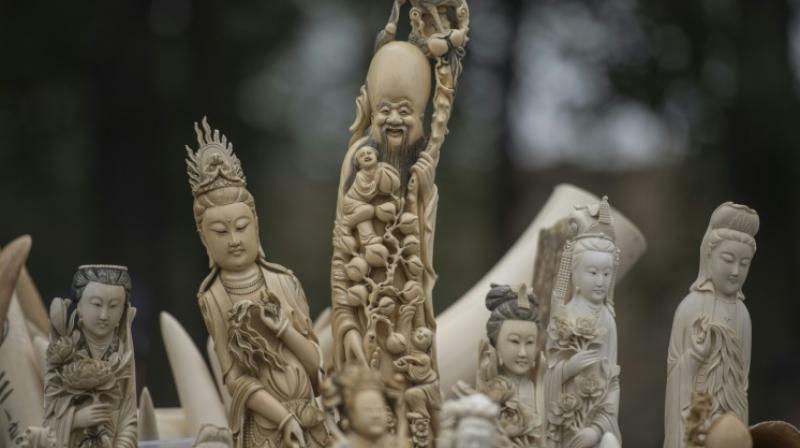 Beijing: Chinese authorities have seized 7.5 tonnes of ivory, 2,748 elephant tusks, in one of the biggest busts in recent years as the country cracks down on the sale of illegal wildlife products. The operation "destroyed an international criminal organisation that for a long time has specialised in smuggling ivory tusks," Sun said. Twenty suspects were detained, he added.